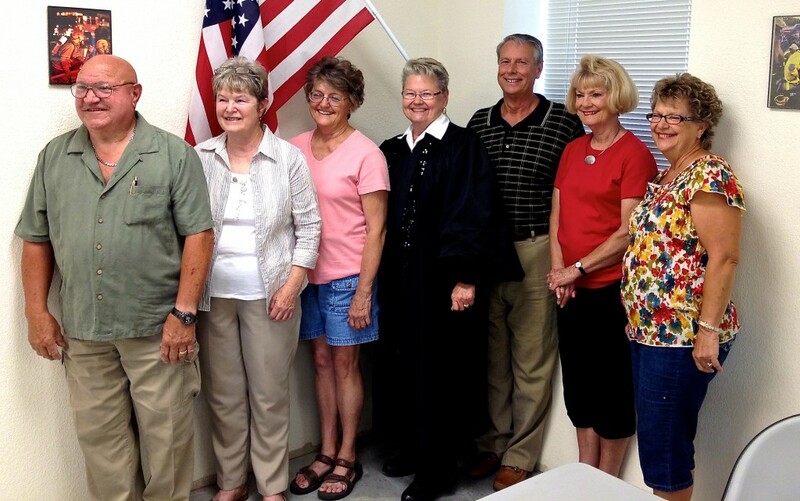 Breaking News – Coupland’s First City Government to be Sworn in on Monday! 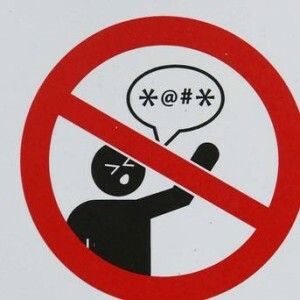 Not this kind of swearing! 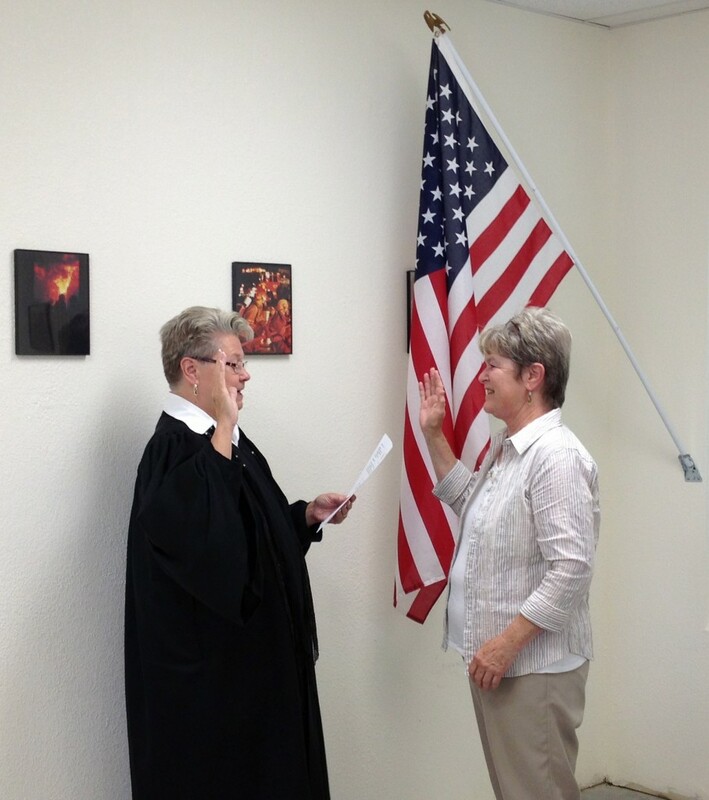 Judge Judy Schier Hobbs (Justice of the Peace, Williamson County Precinct 4) will conduct the swearing in ceremony for Coupland’s first city government on Monday, May 20, at 11:00 AM. 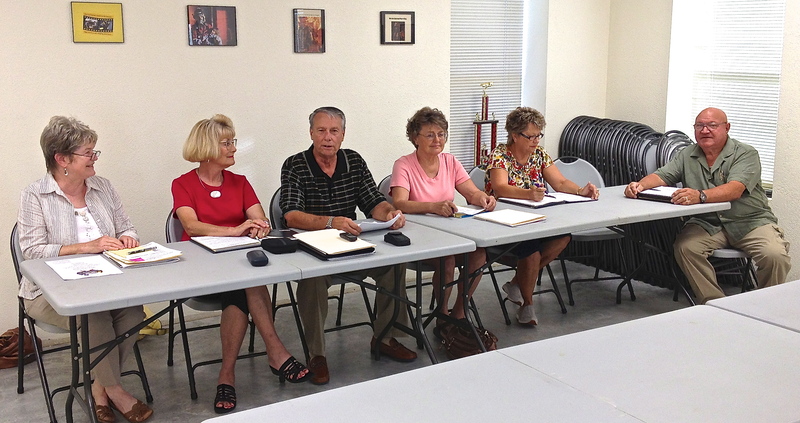 The ceremony will be held at the Coupland Volunteer Fire Deparment meeting room. The public is welcome to attend. This entry was posted in Local Government, What's New? and tagged Coupland, first city government, swearing in ceremony on May 19, 2013 by Stewart Dale Spencer.